What does The Death of the Author say? 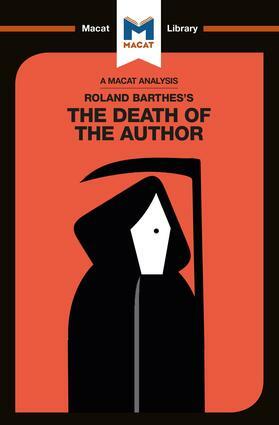 Why does The Death of the Author matter? Laura Seymour has a BA in English Literature, an M.Phil in Renaissance Literature, and a PhD in Shakespeare Studies. She has published various book chapters on cognition and early modern literature. She is not affiliated with any institution.